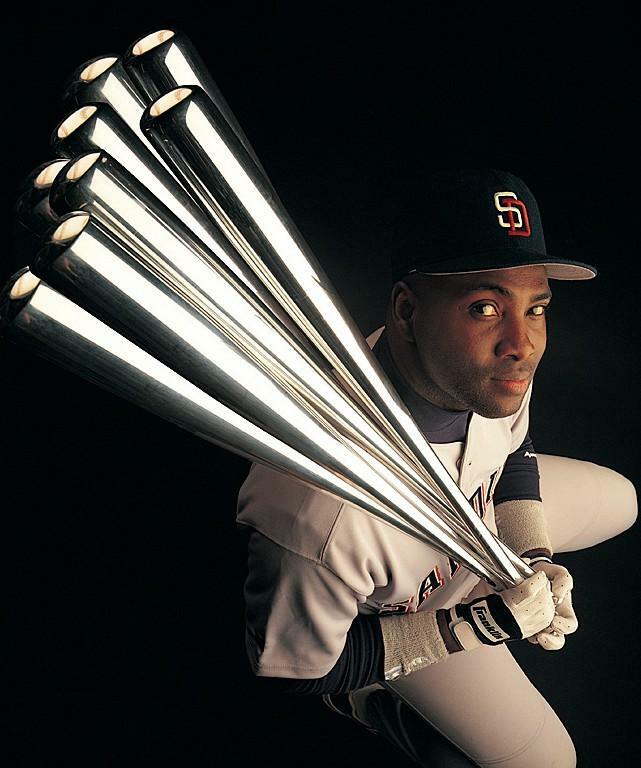 No player in the history of the National League won more batting titles than Tony Gwynn. 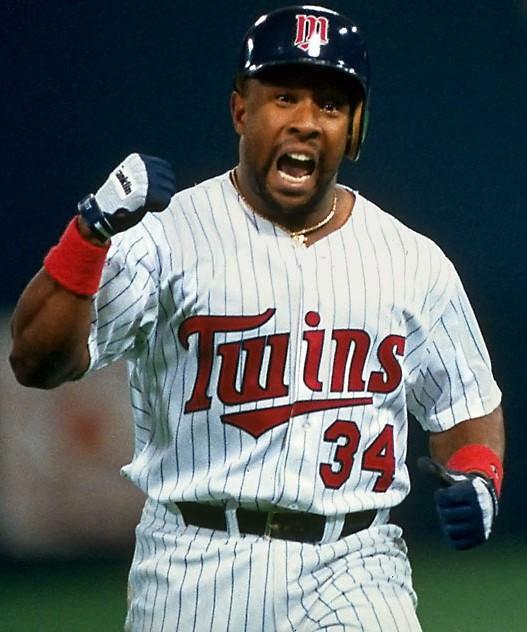 A lifetime .338 hitter, Gwynn was a 15-time All Star. Tony Gwynn’s baseball exploits are well known but many fans are unaware that basketball was his first love. Earning a basketball scholarship to San Diego State, Gwynn set multiple school records for assists. In fact the basketball coach did not allow Tony to play baseball his freshman year, insisting his star guard work on his conditioning. Gwynn repeatedly asked SDSU baseball coach for a chance to join the team. The opportunity only arose after two outfielders were injured in a bicycling accident. 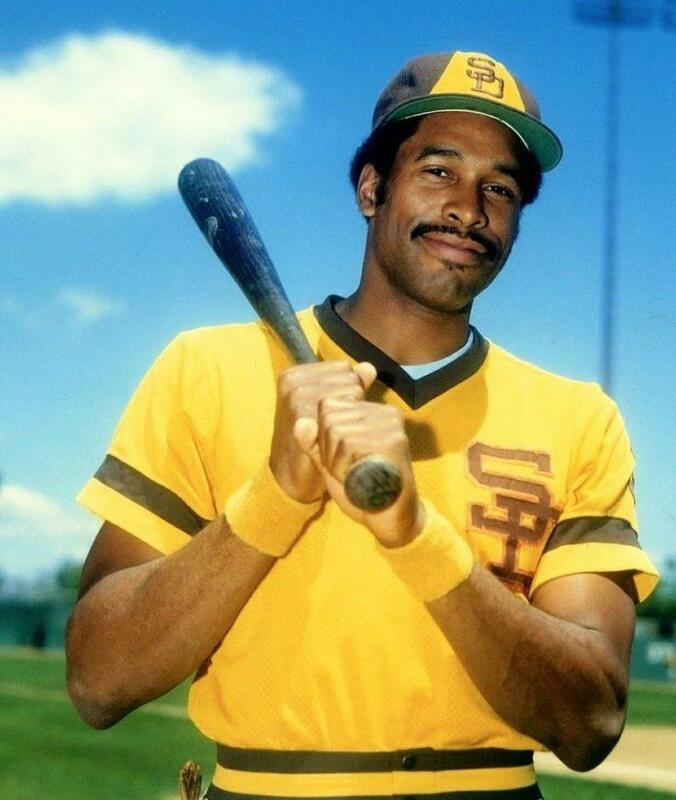 Aztec shortstop Bobby Meacham who played against in high school and eventually became an MLB player convinced the baseball coach to give Gwynn a chance. Having never seen Gwynn play, the coach trusted Meacham and afforded Gwynn the opportunity that eventually led to a Hall of Fame career. Shown here is a 1983 Topps rookie card signed by the former college basketball point guard. It’s a long road from college to the Major Leagues. 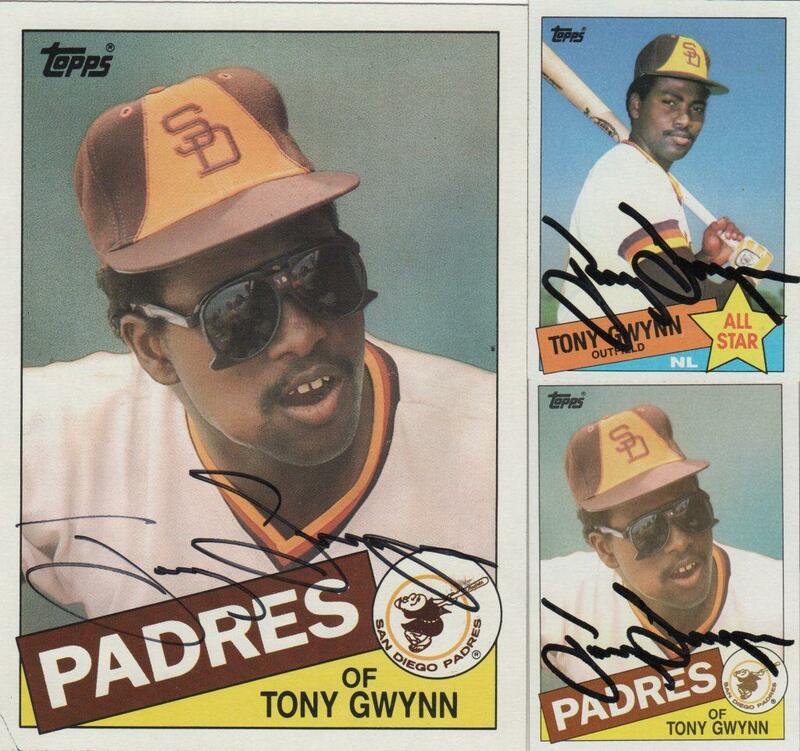 Tony Gwynn’s started after the Padres drafted him in the 3rd round of the 1981 draft. Present the whole way was San Diego scout Gary Sutherland. Here “Sudsy” recounts the earliest days of Gwynn’s road the greatness. 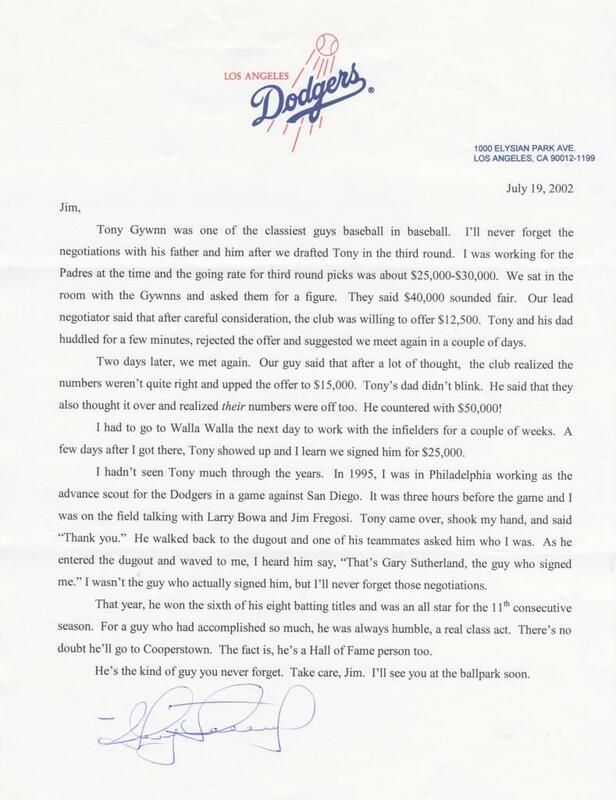 In this letter the scout writes about contentious contract negotiations with Gwynn and his father. 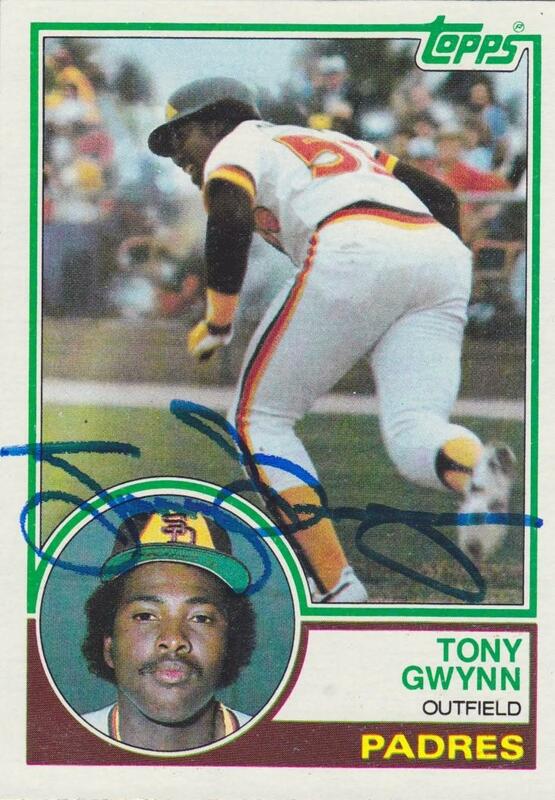 When asked what he felt was a fair signing bonus for his son the older Gwynn suggested $40,000. The Padres countered with $12,500. Sutherland goes on to reveal that the 15-time All Star eventually signed for $25,000. Sudsy was among Gwynn’s first professional coaches, guiding the young buck at Walla Walla, Washington. Sutherland writes of Gwynn thanking him more than a dozen years later. Sutherland himself spent 13 years in the big leagues as a player before embarking on a career as a scout and front office executive. 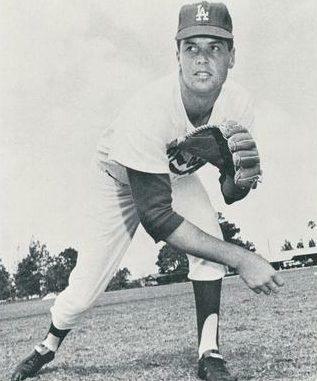 The youngest starting pitcher in Los Angeles Dodger history, Joe Moeller took the hill as a fresh-faced 19-year old in 1962. 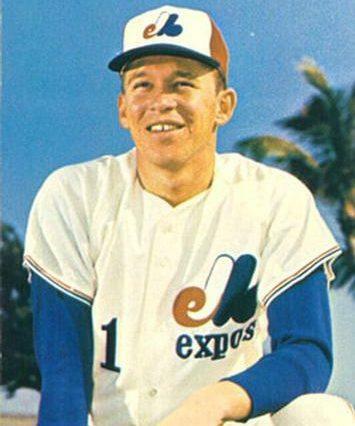 After a 13-year professional playing career that included pitching in the 1966 World Series, Joe Moeller stayed close to the game. 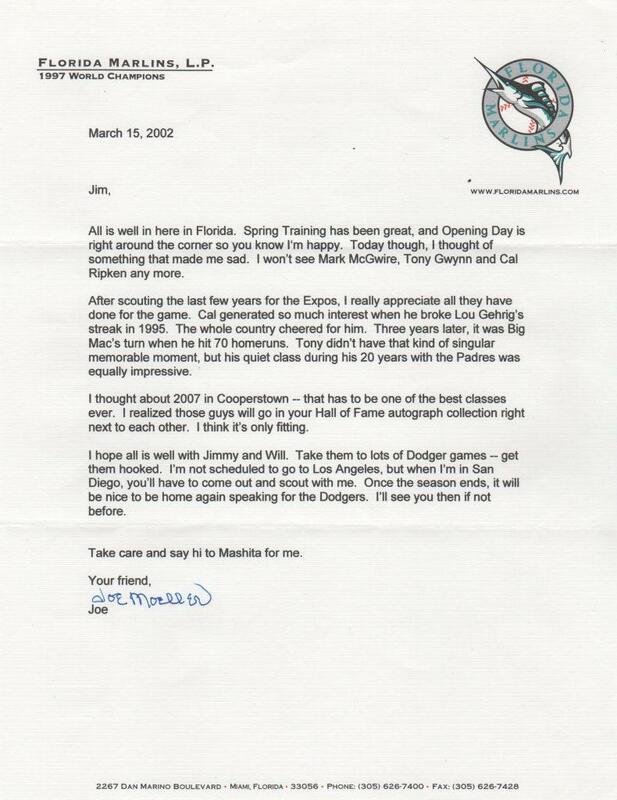 In the collection is a letter written by Moeller as the advance scout for the Florida Marlins. 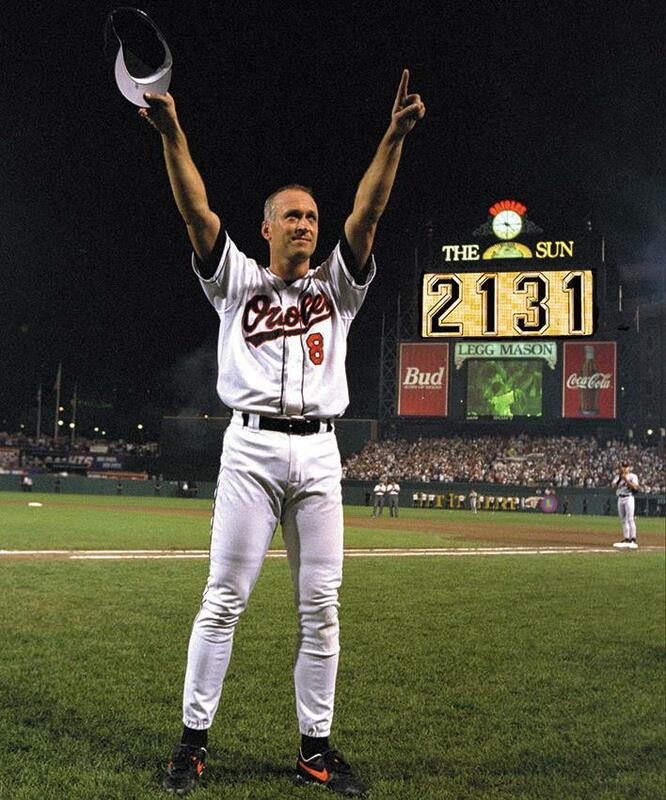 In it he praises Cal Ripken Jr., Mark McGwire, and eight-time batting champ Tony Gwynn. Moeller’s witnessed some of the game’s greatest players up close during a career in baseball that spanned six decades. 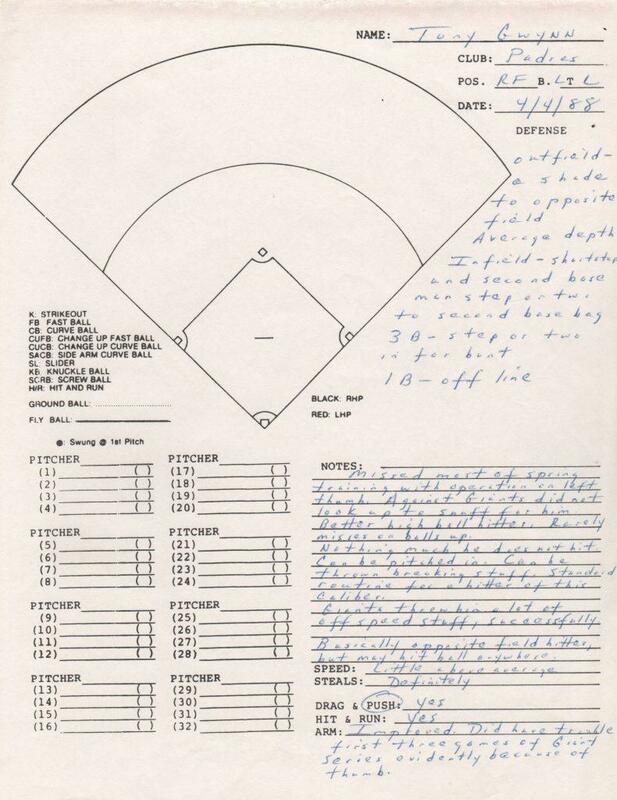 Much like a similar formatted report on Gary Carter, this scouting report details what a team could expect when facing Tony Gwynn. Written in 1988, it was the only year from 1984-1999 that Gwynn failed to make the All Star team. As the report says, Tony missed most of Spring Training after surgery on his left thumb. Much like a similar formatted report on Gary Carter, this scouting report details what a team could expect when facing Tony Gwynn. Written in 1988, it was the only year from 1984-1999 that Gwynn failed to make the All Star team. As the report says, Tony missed most of Spring Training after surgery on his left thumb. The report does say of the .338 lifetime hitter, “Nothing much he does not hit”. Always gracious and accommodating to autograph requests, Tony Gwynn was a fan favorite. Shown here are three Topps cards from 1985. The seldom seen Topps Giant card measures 4 1/2′ x 7 1/2 inches and looks otherwise the same as his regular issue Topps card at the bottom right. Also included is an autographed All Star card from the same year of production. 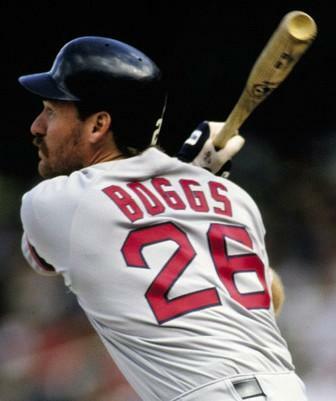 He won as many batting titles as Honus Wagner. And there were twice as many players to compete against. Great way to look at it! Tony was one of the most kind individuals you could ever meet.